Bad time for A.J. Calloway! The Extra host has been suspended from the show amid his sexual misconduct allegations. According to The Hollywood Reporter, who was first to report the abuse claim against A.J. in June 2018, the television personality was suspended after a number of women made sexual misconduct allegations against him. 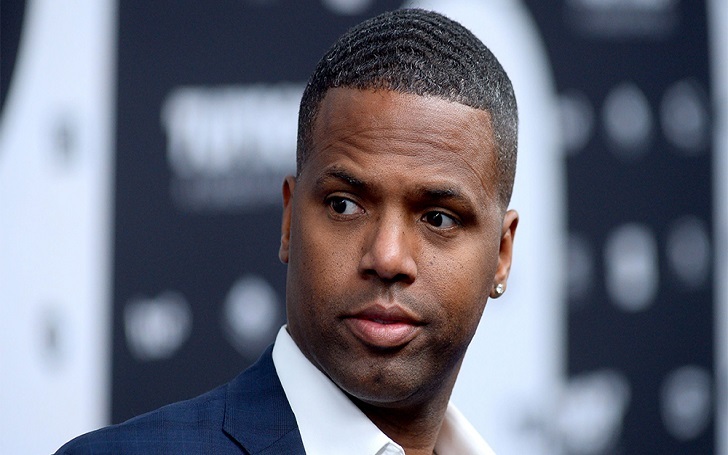 Upon becoming aware of allegations of sexual misconduct against AJ Calloway, we began an internal review to determine whether there had been any misconduct by Mr. Calloway on Extra and whether any employee of the show had been the victim of any such misconduct. To date, we have found nothing to suggest that Mr. Calloway has ever engaged in workplace misconduct. In light of additional allegations brought to our attention, we are expanding our ongoing inquiries, and Mr. Calloway has been suspended pending further review. We take such allegations very seriously and are committed to doing everything we can to ensure a safe and inclusive workplace for all of our employees. Additionally, the reality star's attorney, Lisa E. Davis, said in a statement to the publication, "Mr. Calloway maintains that these unsubstantiated allegations are patently false", adding, "He vehemently denies that he ever assaulted anyone and looks forward to clearing his name." As previously reported, back in June, THR reported that Sil Lai Abrams, who is an author and domestic-violence activist by profession, claimed that A.J. assaulted her in his car in 2006. The television host was arrested but the case was later dismissed on procedural grounds. The Daily Beast reported last month that two more women accused him of sexual assault. One said went to West Orange Police Department in N.J. in December. Lisa told The Daily Beast in January, "We cannot comment on vague secondhand allegations beyond that Mr. Calloway firmly denies any claim that he assaulted someone."